16 Different Types of Jewelry - What Are You Missing? Jewelry can be the best way to glam up your whole look in an instant. It attenuates your signature styles and comes in all shapes, patterns, materials, and looks. You can buy it at all kinds of jewelry stores as well. 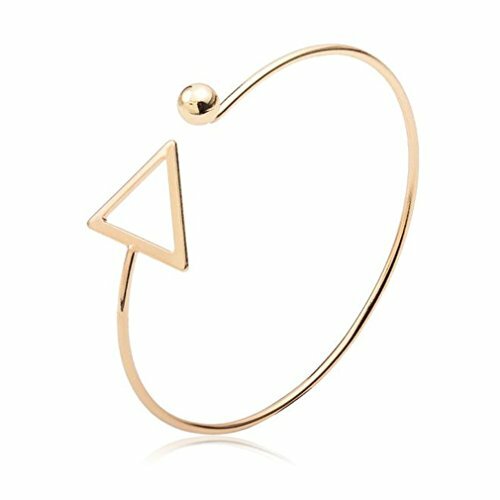 Due to the ease of online shopping, women and men have expanded their jewelry preference, which can be seen in the phenomenal 10.7% growth from previous years that the industry has incurred. There are several different types of accessories that you can choose from, which ensure that everyone’s needs are satisfied. With the right addition and combination of jewelry styles, you can really call attention to your whole look. A ring is usually made out of metal and is worn as an ornamental jewelry piece. The term ‘ring’ is usually used for finger rings, but they can also be worn in other different ways as well. Rings have become a huge part of a lot of rituals such as engagements and weddings throughout the world. They can be made from any hard material like glass, gemstone, plastic, wood, stone, or bone. 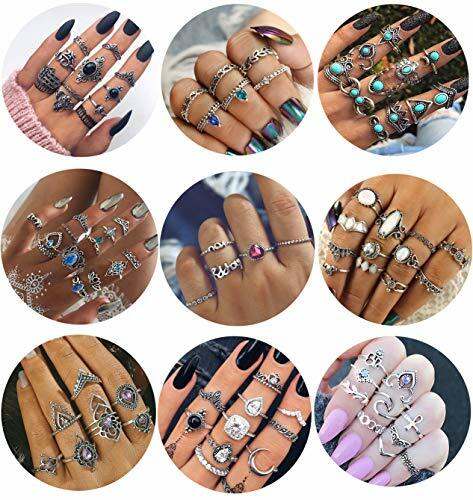 Rings have always been used as a display of wealth and are still considered to have supernatural or spiritual significance in different segments of the world. The most expensive ring in the world is called the Wittelsbach-Graff Diamond Ring. It was sold for $80 million and carries a stunning deep-blue diamond which was discovered in Kulloor Mine of India. At one point it was worn by King Philip IV of Spain and is now kept in the National Museum of Natural History. A toe ring is worn on any of the toes and is usually made from hard materials. They are most commonly worn on the second toe since it usually is the longest toe. In most Western cultures they have no symbolic meaning and are considered as a recent fashion trend. However, they have been part of the eastern, primarily the Indian culture for decades. Toe rings have been mentioned in the Ramayana in the narration of Sita’s tale and continue to be a symbol for married women. Earrings are the most popular piece of jewelry across the globe. They are mostly attached to the earlobe via a piercing but are also attached to other parts of the ear such as the helix, industrial, rook, daith, conch, snug, and many others. They have been used in different civilizations throughout history and were most famously worn by the Minoan Civilization. They come in all sorts of designs like studs, drop, hoop, dangle, barbell, ear threads, ear spikes, and huggy earrings. The most expensive pair of earrings is known as Apollo and Artemis after the Greek twin gods. They include a 14.54-carat blue diamond and a 16-carat pink diamond. They have been polished perfectly into a pear shape and were sold for $57.4 million. They are hailed as one of the most ‘chemically pure’ diamonds in the world. A necklace is an ornamental jewelry piece worn around the neck. The oldest forms of necklaces have been found being used, starting from the Prehistoric times when they were made of bone, shells, feathers, and plant materials. They have traditionally served as funerary, magical, religious, and ceremonial purposes throughout time and were often used as a symbol of status and wealth. They come with amulets, crosses, lockets, pendants, precious stones, and many other attachments. The most expensive necklace in the world is called A Heritage in Bloom which is estimated at an astonishing price of $200 million. It was designed by Wallace Chan and has a total of 383.4 carats of precious stones. It has a signature colorless diamond in the middle, 114 icy green jades, 72 white jades, 600 pink diamonds, and 19 more colorless diamonds. See all the different types of necklaces here. The term ‘bracelet’ is derived from the Greek work known as ‘brachile’ which means of the arm. Bracelets are worn around the wrist and may serve different uses. 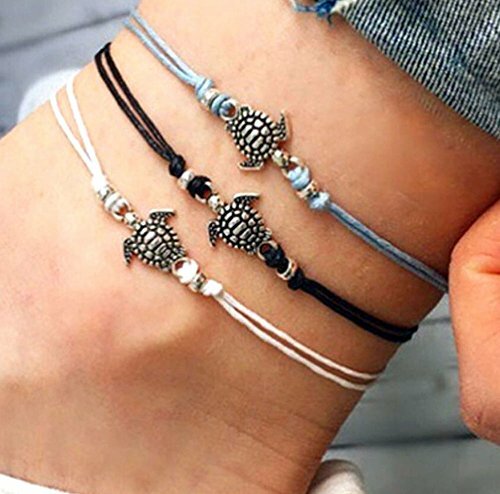 Many types of bracelets are used as ornaments, identification, decoration, religious or cultural significance, and many more, depending on the different cultures around the world. They can contain charms, crystals, metal, plastic hoops, pearls, rocks, jewels, wood, and many other materials. We can’t talk about bracelets and not mention The Gulf Pearl Parure Bracelet, which is the most expensive bracelet in the world. It was sold for $31 million and has 12 marquise-cut and 12 brilliant-cut diamonds. 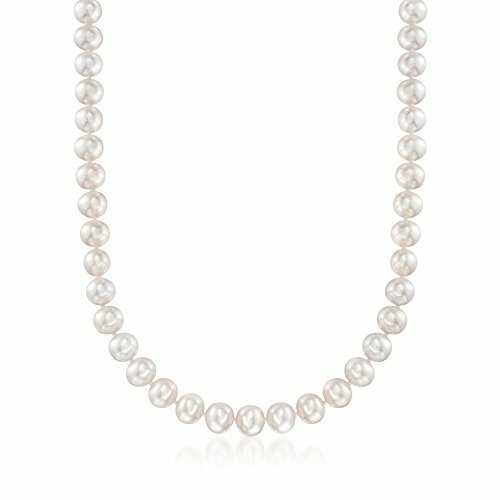 It is also lined with spherical and pear-shaped flawless pearls. It was the largest royal sale made since 1987. 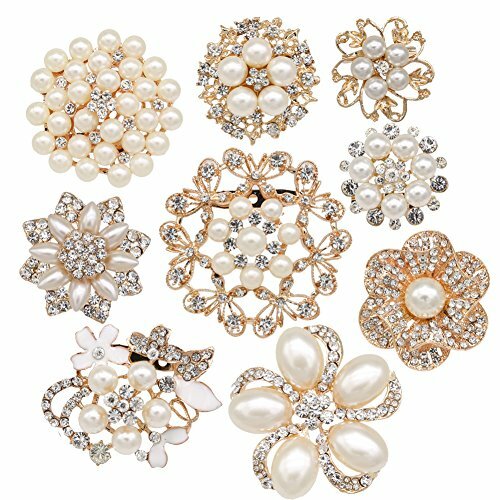 Brooches are usually decorative jewelry items that are attached to clothing and even hold garments together. This makes brooches both functional and visually stunning piece of jewelry. They are usually made of silver or gold but can be made from bronze and other materials as well. Brooches are regularly decorated with gemstones and enamel. The earliest record of brooches was in the Bronze Age where they became tools to identify the chronological order of history. In the Victorian Era, they became a symbol of mourning and became keepsakes of the loved ones left behind by a departed soul. Alongside rings, brooches have become the most common form of family heir looms that are passed down generations. Anklets have been worn by women for decades in India, where they are known as ‘payals’. They hold strong importance in the culture which is why they are used during Indian weddings and are paired with saris. They have also been documented in the Egyptian Civilization where women wore them in pre-dynastic times. In the Western popular culture, they are usually made from leather and even come in formal designs. They also come with small bells, which makes a pleasant sound when the person is walking. Foot harness jewelry pieces are a combination of anklets and toe rings. They begin at the ankle, adorn the foot, and end in a toe ring. They are commonly used by Indian brides to enhance the look of the henna. 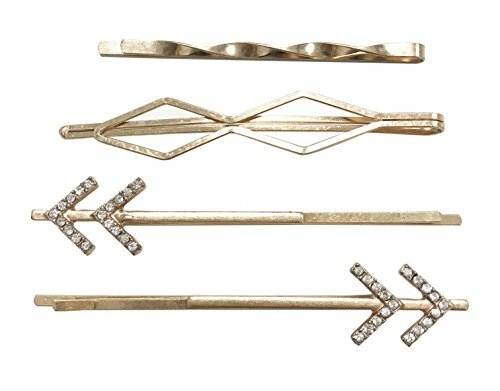 Hairpins were considered luxury objects during the Egyptian, Greek, and Roman civilizations. They can be made of carved wood, bronze, metal, and many other materials. They became really popular after 1901 after Ernest Godward invented the spiral hair pin. They are used to hold complex hairstyles together and can be entrusted with ornaments and jewels. Modern versions are usually made with different lengths of wires so that they can hold the hair properly. 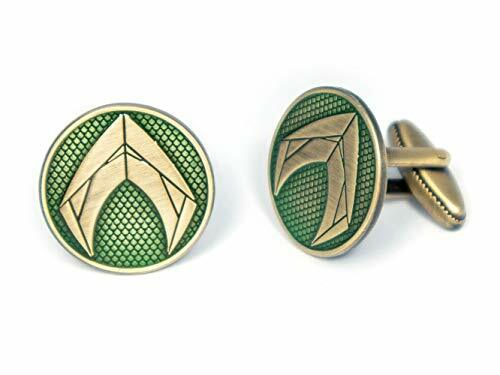 Cufflinks are used to secure the cuffs of dress shirts and are often used in formal settings. They can be made from leather, wood, glass, metal, glass, and many other materials. The first cufflinks were made in the 1600s, close to when men’s shirts started to gain popularity. 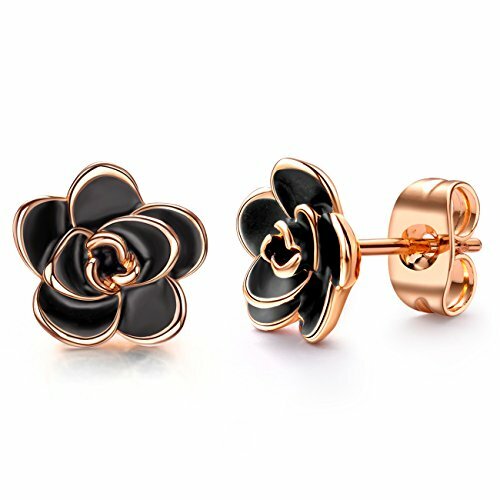 There are many different types of cufflinks that you can buy, like a bullet back, whaleback, fixed backing, chain link, ball return, knotted, stud/button, and locking. The world’s most expensive cufflink is the pair of Jacob & Co. Canary Diamond cufflinks that was sold for a staggering $4.2 million. They have a yellow canary diamond in the center, surrounded by 18 carats of white gold and baguette cut white diamonds. 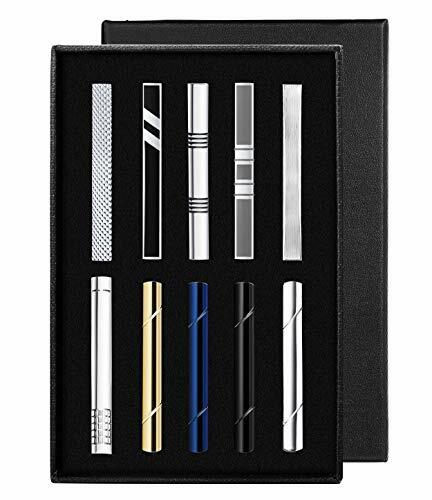 A tie clip is a clothing accessory that is, as the name suggests, traditionally used by men to clip the tie to the shirt front. This prevents it from swinging and ensures that the tie hangs straight. They are usually made of metal and can have embellishments and decorative patterns. They are also used to signify membership to exclusive groups and are also used as commemorative tokens. They began to gain popularity during the 1920s when ties started getting made with more delicate materials like silk. Nose piercings have become really common since nose jewels are really beautiful jewelry pieces. They are most commonly associated with the Indian culture. They have been worn in the region, since over 5000 years and are worn by their gods and goddesses like Goddess Parvati. Nose-jewels are usually worn on the side of the nose. They were often used as a symbol of wealth and status since they came with delicate pearls and gemstones, but over time they have become a norm amongst the general public. Bengali and Nepali women also wear septum nose jewels as a symbol of marriage. They are also popular among Native American communities and were worn by leaders of the Shawnee tribe. Septum piercings have recently gained a lot of popularity among the general public. They are worn between the nostrils on the dividing wall. Septum rings are now making a comeback in fashion and have been seen being carried by popular celebrities like Rihanna, Zendaya, Zoe Kravitz, Madonna, and many others. 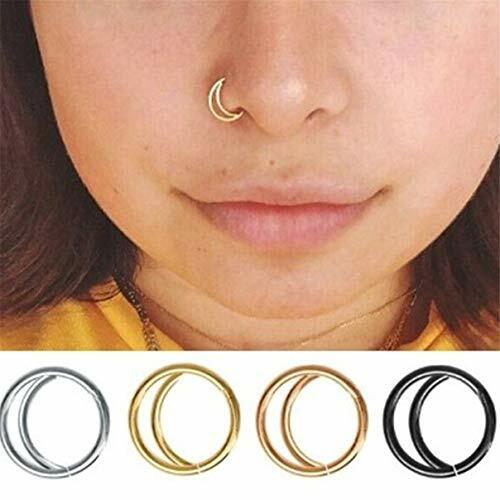 Learn more about nose rings here. 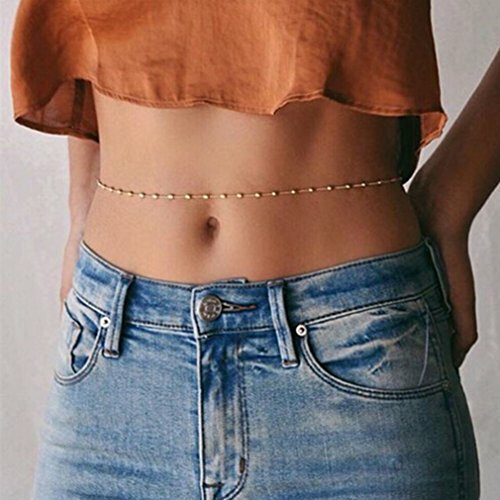 Belly chains, also known as waist chains, are typically worn around the abdomen area. They were traditionally called the ‘Kamarband/Udiyanam’. They can also be attached to navel piercings and are usually made of gold or silver. They are really popular decorative jewelry among belly dancers. Belly chains have been used for over 4000 years in India but are currently used all over the world in these modern times. Their traditional use saw them being worn during religious ceremonies by men and women, and was seen as a symbol for wealth and power. They were worn by the most powerful deities in Hindu religion like Lord Krishna. Armlets, or armbands, are a band made of metal which adorns the biceps of the upper arm. 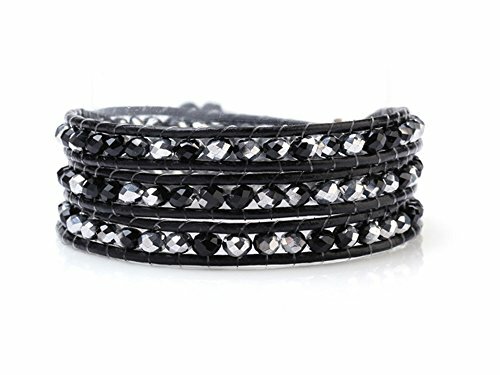 They are similar to bracelets but are worn on the upper arm. They were traditionally worn by men and have been documented in the literature written in the Bronze Age. They are really popular in the Indonesian culture, where they are worn by men and women both. They are Kelat Bahu in the region and are worn as traditional jewelry in ceremonies and dances. They were also worn by brides in Sri Lanka to ward of ill luck. A tiara is traditionally worn by women as ornamental jewelry. They are worn only on formal occasion where the dress code is usually a white tie. They were worn in ancient times to signify high status, especially during the Persian era, where they were worn by kings. 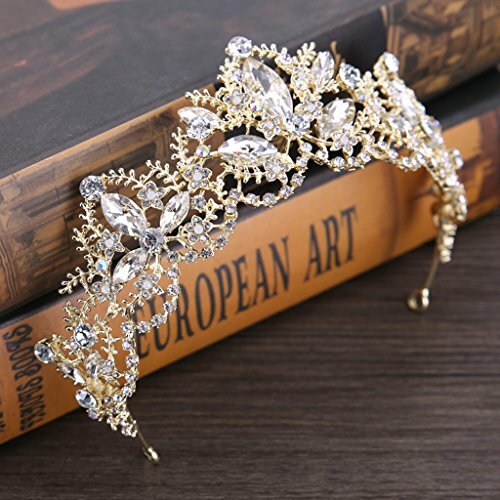 Tiaras are a significant part of British history, as Queen Elizabeth II was known to have the biggest and most valuable collection of tiaras in history. They have always been associated with Royalty but are now often used in formal events and parties. 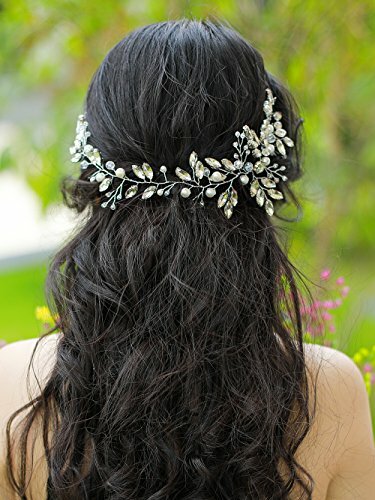 A circlet is a jewelry piece for the head and looks similar to a diadem. Circlets were traditionally used as a word for the base of the coronet or crowns. They resemble open crowns that have no arches and were used by successors to the throne. They have been recorded during the Greek era where people with affluence in the community often worn them in a social setting. Circlets were often known as the Stephanos, which is a laurel wreath. This was similar to crowns made of thorns which is rumored to have been placed on the head of Jesus. This is depicted in many paintings and statues of Jesus Christ throughout history. 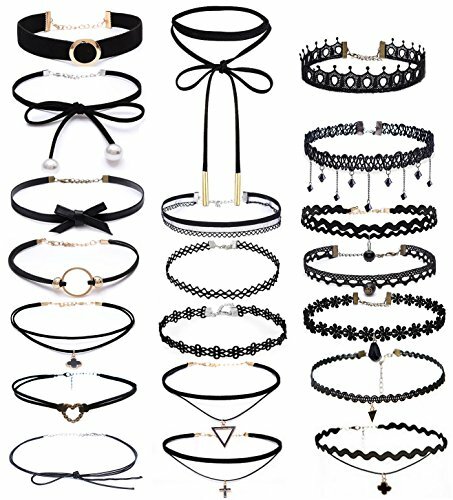 Chokers have recently gained a lot of popularity since they attenuate the neck and cheekbone area. They are close-fitting necklaces which are worn around the neck by men and women of the world. They can be made of many different materials like plastic, velvet, beads, metal, latex, and other precious metals. They were first crafted in 2500 BC by Sumerian artisans and have been around for thousands of years. Red chokers were also worn by women after the French Revolution to pay homage to the elites who were killed by guillotines. In the 19th century, they were most commonly used by Ballerinas and by the elite, but thin black or red ribbon chokers, on the other hand, was a symbol of prostitution. Nowadays, they are worn by popular celebrities including Kendall Jenner, Beyonce, Poppy Delevingne and members of BTS. Jewelry has been a prominent part of human history as an important addition to the whole look. Different pieces have had huge cultural, religious, and economic value attached to them, all over the world. There are a lot of different types of jewelry that work to enhance your look in many special ways.